And these are the places that Glenn S. Rothfeld, M.D. studies to bring the latest health breakthroughs to his Nutrition & Healing subscribers. 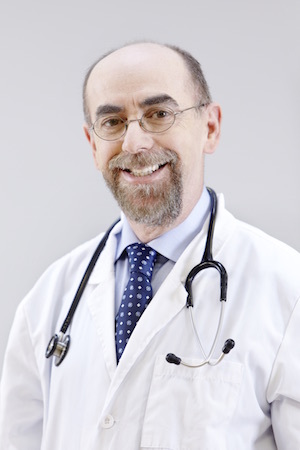 Dr. Rothfeld operates the renowned Rothfeld Center for Integrative Medicine in Waltham, Mass., and he regularly scours the globe looking for the latest advances in natural health. For nearly 35 years Dr. Rothfeld has helped patients identify and conquer the true underlying causes of diseases like diabetes, arthritis, and even cancer. His cutting-edge research into neurological diseases is creating exciting new avenues of treatment for seniors struggling with everything from Alzheimer’s to Parkinson’s disease. Dr. Rothfeld’s commitment to uncovering the latest health breakthroughs and educating his fellow physicians and patients is never-ending. He was named a fellow at Harvard University’s prestigious Channing Laboratory, and developed one of America’s first courses on alternative health for the world-class Tufts University School of Medicine. As an author of nine books on everything from thyroid disorders to back pain, Dr. Rothfeld has helped thousands of patients find lasting solutions to even the most stubborn health problems. Now you can access all these latest health discoveries each month by subscribing to Dr. Rothfeld’s Nutrition & Healing newsletter.